GAA Scholars are an amazing bunch. 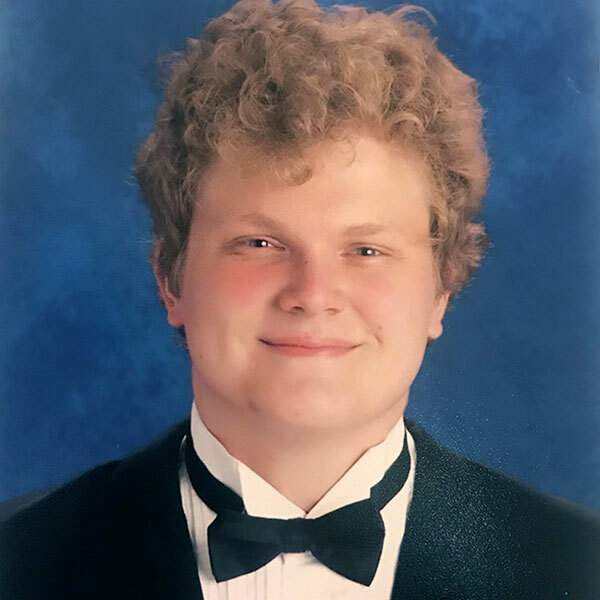 A graduate of RJ Reynolds High School, David was involved in a variety of groups — Key Club, National Honor Society, Varsity Swim Team, Academic Team, Young Democrats and Latin Club. He currently is planning to study music at UNC. David is wants to take advantage of all the opportunities Carolina has to offer – taking new classes on a wide range of subjects and meeting new people and professors top his list.